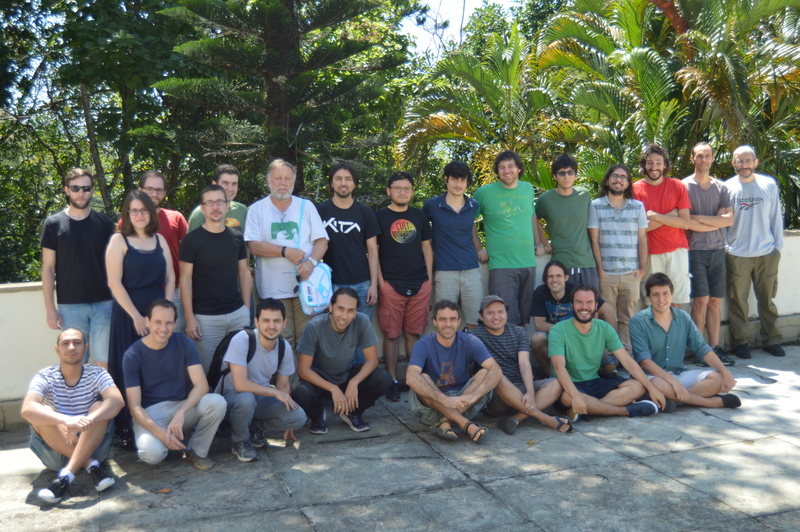 The goal of this workshop is to gather researchers (mostly based in Brazil) with interests revolving around Poisson geometry and its applications including e.g. Lie algebroids (real/holomorphic) and groupoids, integrable systems, quantization, geometric mechanics. We plan to have a few lectures and plenty of time for informal discussions.